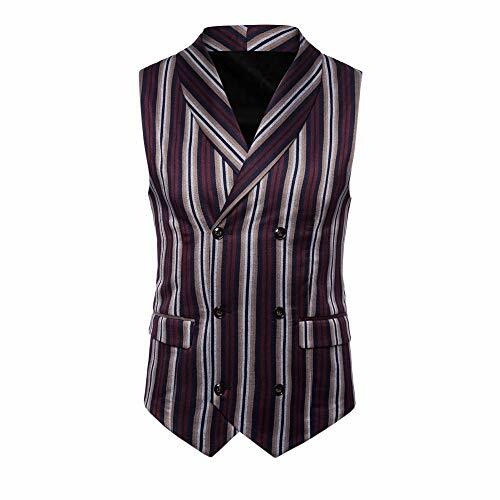 SMALLE ◕‿◕ Clearance,Men Striped Button Casual Print Sleeveless Jacket Coat British Suit Vest Blouse by SMALLE at Wow In The Details. Hurry! Limited time offer. Offer valid only while supplies last.